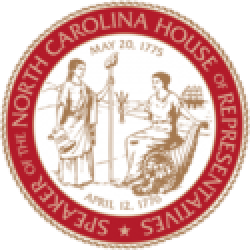 Raleigh, N.C. – North Carolina House Rep. Craig Horn (R-Union) has been recognized as a leader among innovators in K-12 education with an ‘EdTech Hero’ award from the digital learning outfit EdScoop. 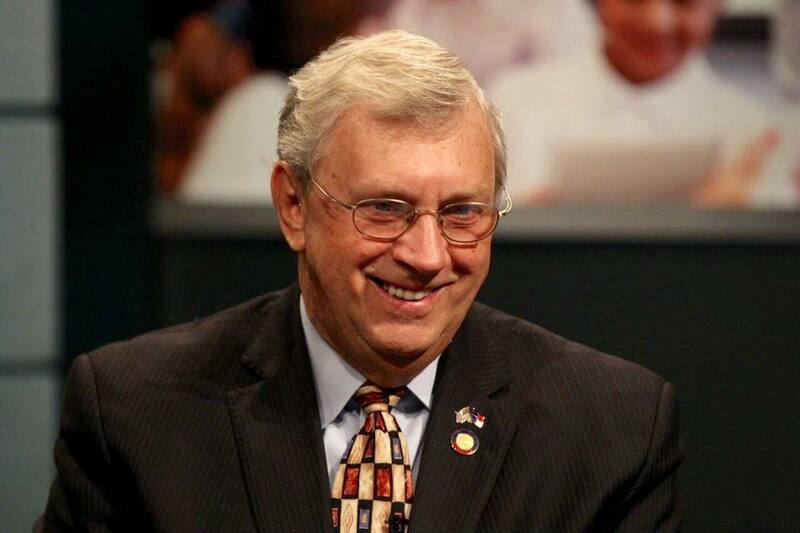 Horn is the only legislator on the 2017 list of “EdTech Heroes: 25 State Leaders Making a Difference,” and was selected for his commitment to merging technology and education for the benefit of all North Carolina students. “Rep. 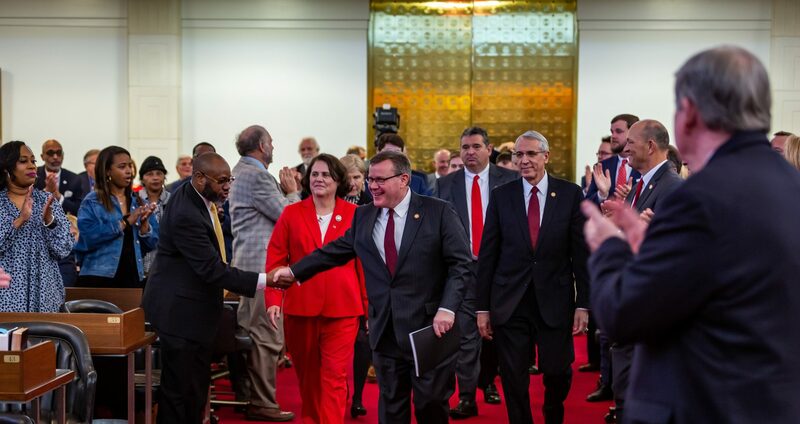 Horn deserves recognition for his dedication to North Carolina students and innovative policies that accelerate learning in our K-12 classrooms,” said House Speaker Tim Moore (R-Cleveland). Horn is in his fourth term in the North Carolina House of Representatives. He co-chairs the House Committee on Education Appropriations, the House Committee on Education – K-12, the Joint Legislative Education Oversight Committee and the Joint Legislative Task Force on Education Finance Reform. The full article on Horn can be found at http://edscoop.com/edtech-hero-craig-horn-north-carolina.